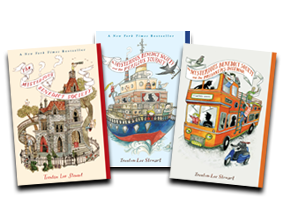 Some Year 5 students hate reading books, but I actually like reading them. I would recommend this list to Y3-Y6 students who like reading. These might not be just the books but the entire series as well. Let's begin. This is a really gripping read and it has suspense, action, and humor. 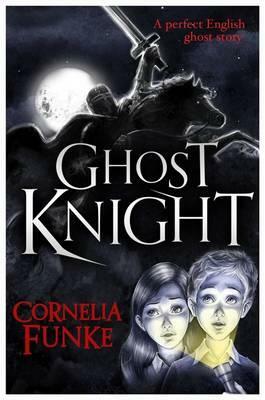 The story is really good and the author must be really creative to think of such a great story. I first came across it doing a reading club. From what my friends said, it was pretty good; when I finally read it, I found that it was indeed amazing! It is about a kid who can see ghosts. He calls upon the ghost of the knight Sir Longespee for protection. But can Sir Longespee be trusted? It's sad that there aren't any more books in this series. I'm looking forward to reading this author's other books! Now a major motion picture, this gripping, intense read will hook you in. You probably wont be able to put this book down, even if you wanted to. Because of a nuclear war, the people built a city underground to hide their people. This story's suspense and amount of amazing use of words will have you reading all day. I hope you have enjoyed this book recommendation list! I will try to do a list like this maybe once a week. 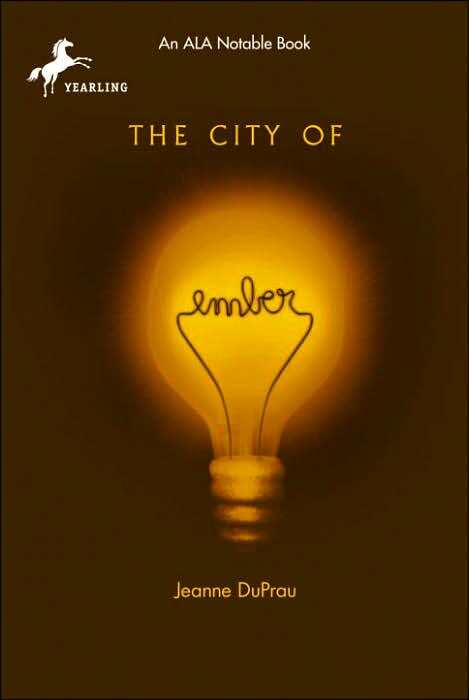 The City of Ember must be a really good read, considering that a number of your friends also raved about it. I love reading your book recommendations. Keep them coming! Good work! I might pinch some ideas for my blog! I'll try to do it every week or so.